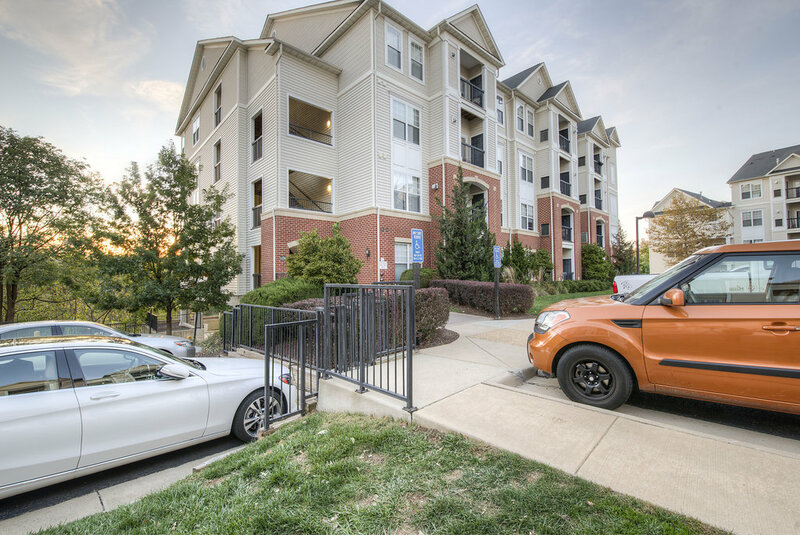 Spacious 2 Bedroom/2Bathroom condo in Fairfax Ridge! 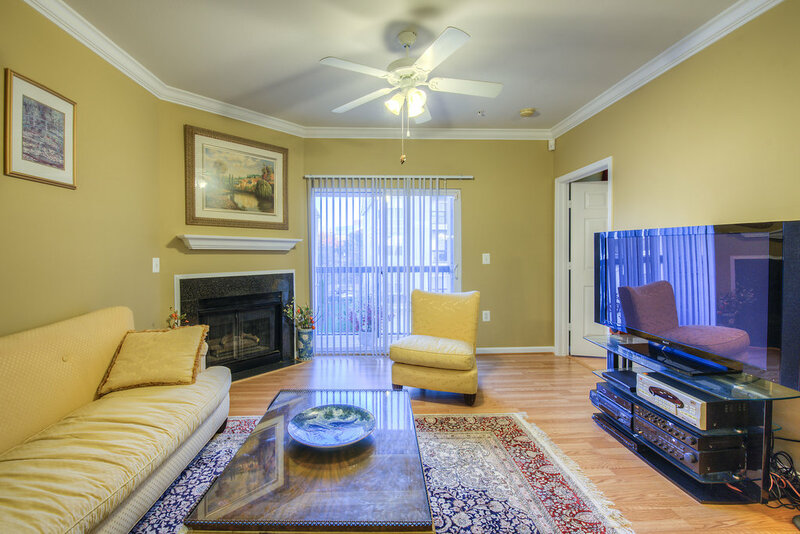 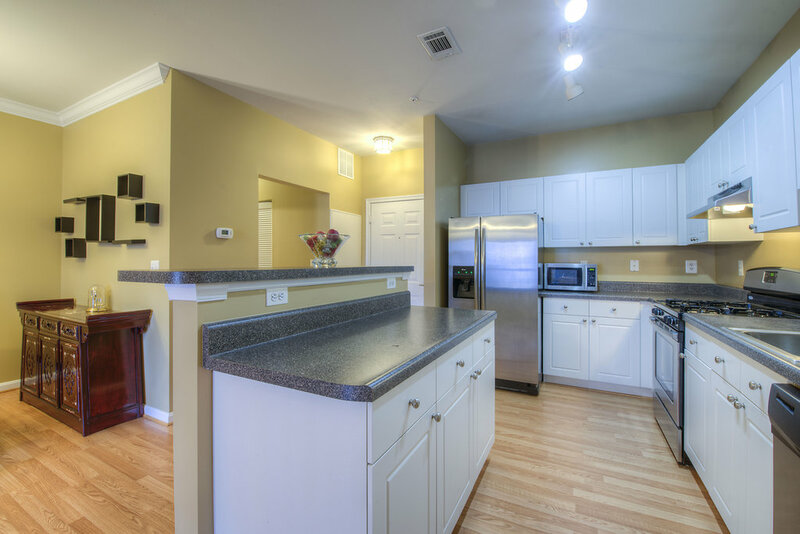 This condo has TWO master bedrooms, laminate wood floors, & an open floor plan! 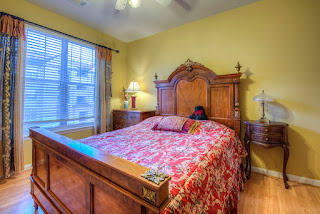 You will find the bedrooms are spacious w/ plenty of storage space. Kitchen w updated stainless steel Appliances, matching cabinets, island/bar. Condo has office space, laundry room, elevator and garage dining space, gas fireplace & balcony access in living room. Great community near I66!